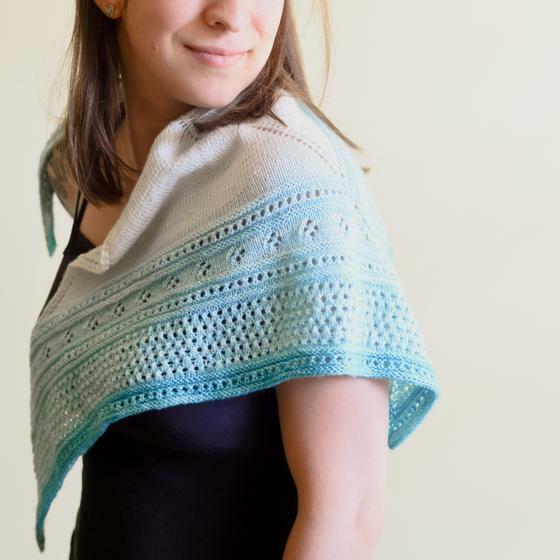 This shawl is meant to be knit by any knitter, from the adventurous beginner to the advanced knitter looking for a simple and pretty work. 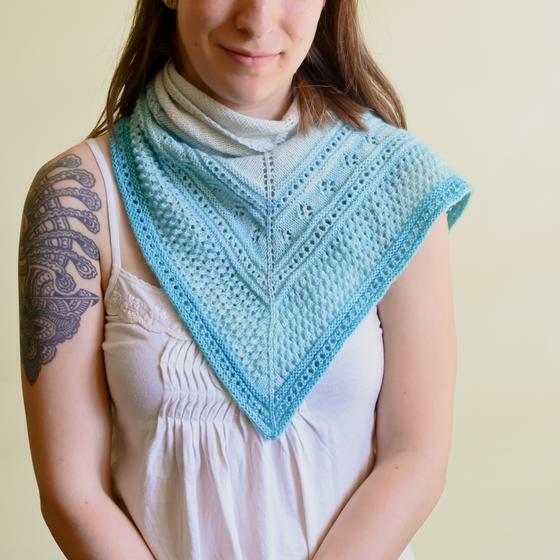 It's adaptable and can be made with any yarn and any yardage. 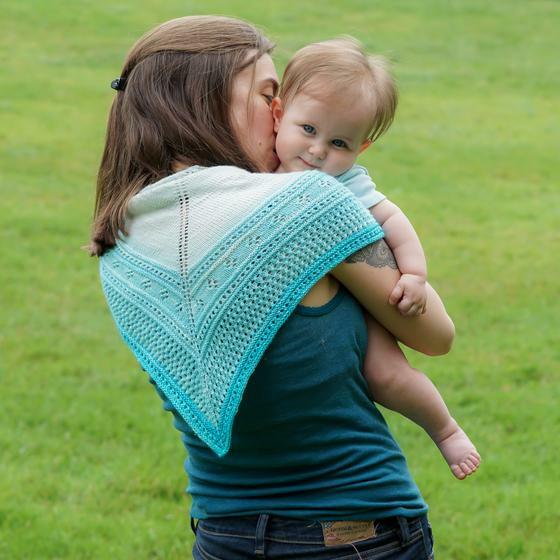 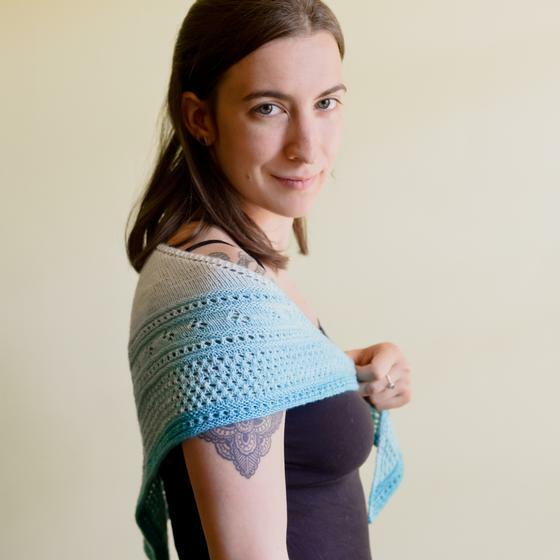 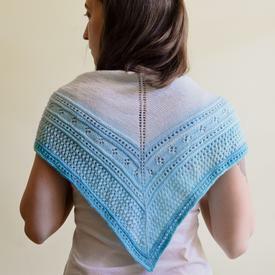 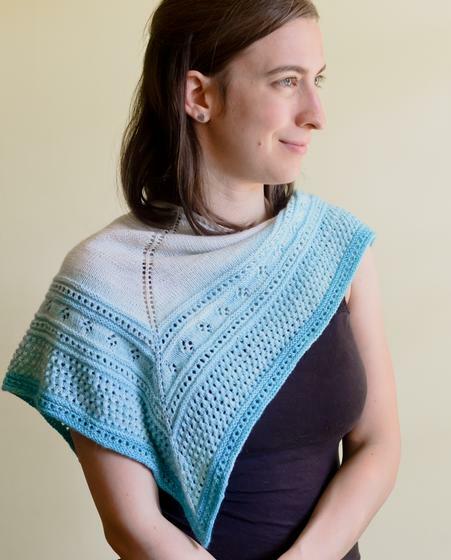 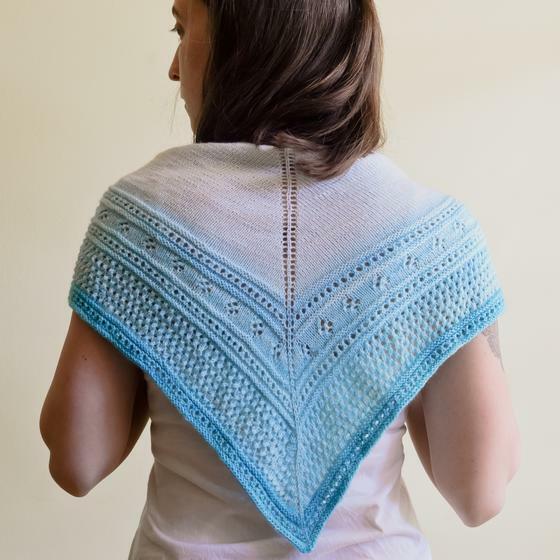 Knit, purl, knit two together and yarn overs are all you need to know to create this simple and beautiful triangular shawl.